CHEYENNE, Wyo. 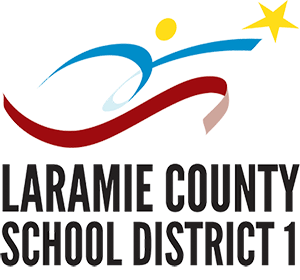 (AP) – Laramie County School District No. 1 reached a settlement with a student who was sexually abused by his elementary school teacher for nearly two years. The Casper Star-Tribune reports the details of the settlement, which was reached late last month, aren’t included in court filings. 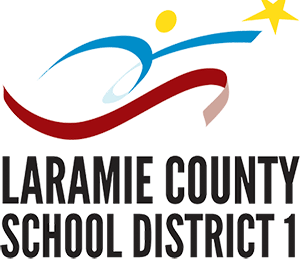 A message left for the district’s attorney was not returned, and the student’s attorneys say they would not comment. The student’s lawsuit – filed by his guardian in April 2016 – alleged the district could have done more to prevent the teacher, 52-year-old Anna Andersen, from sexually abusing the boy, who was 12 at the time. Andersen pleaded no contest to two counts of sexual abuse of a minor in spring 2015 and was sentenced to eight to 12 years at the Wyoming Women’s Center.